Not everyone can grind bronze. We have developed a process, and can grid the thickness to within .001 if required. At Spadone Bearings, we are bronze specialists. We , manufacturing burr-free tight tolerance parts from all metals. We provide the precision required by medical device, electronic, automotive, biotechnology, semiconductor, aerospace, fiber optic, electrical, and many other diverse industries that demand perfection. 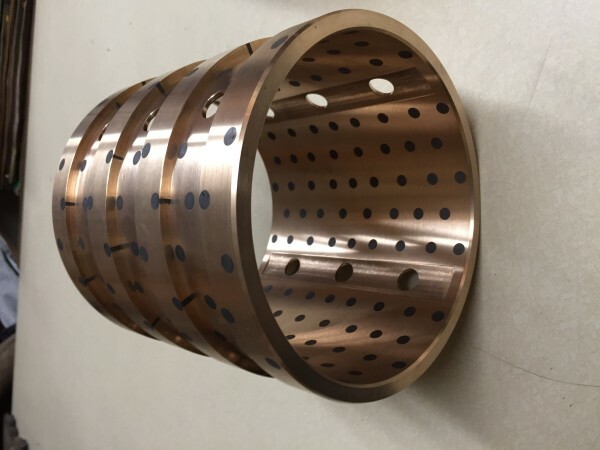 At Spadone Bearings, we are custom bronze part specialists. We manufacturing customer bearings to tight tolerances using state of the art CNC and standard hand tools. We use the right tool for the job. We provide the precision parts required by many diverse industries from small machines, to large bushings for the energy sector. 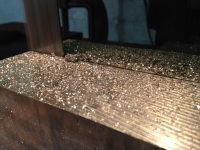 Any time a part demands perfection, we can supply the bronze part.